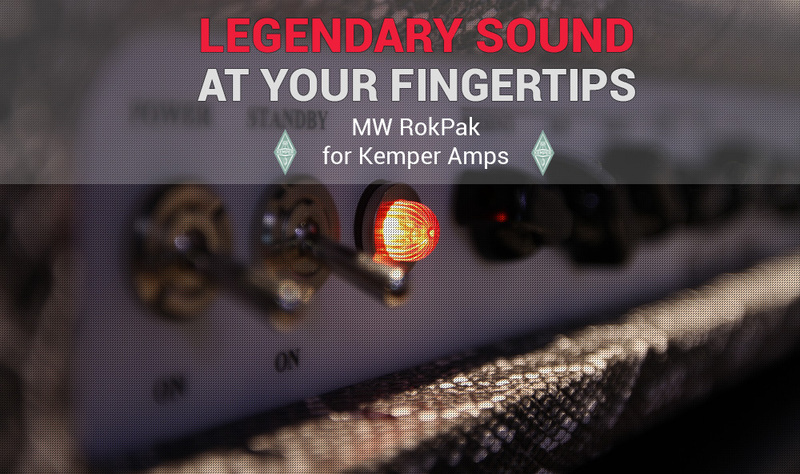 The MW RokPak Studio Pak contains all of the essential amps at WireWorld Studio. Michael Wagener has built WireWorld Studio to his exact liking over the years, incorporating specific gear that assists him in recording and mixing guitars. In the Studio Pak, you will hear a variation of guitar profiles from Clean, Medium Distorted, and Distorted sounds. For each profile, we have utilized a specific guitar or bass and cabinet as well as Michael’s favorite microphone(s) and mic pre-amps that support the sound of the amplifier. 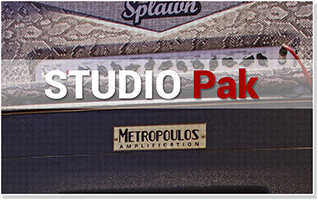 The MW RokPak Über Pak contains all of the amps at WireWorld Studio. 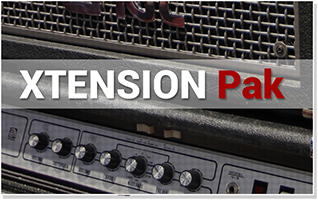 Both the Studio Pak and Xtension Pak are included in the Über Pak, which means you will be getting all these essential amps Michael Wagener can not live without, plus tons of rockin’ combinations of unique amps only Michael has access to! Michael Wagener has built WireWorld Studio to his exact liking over the years, incorporating specific gear that assists him in recording and mixing guitars. 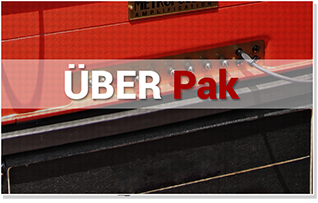 In the Über Pak, you will hear a variation of guitar profiles from Clean, Medium Distorted, and Distorted sounds. For each profile, we have utilized a specific guitar or bass and cabinet as well as Michael’s favorite microphone(s) and mic pre-amps that support the sound of the amplifier. The MW RokPak Xtension Pak makes up the difference of what the Über Pak has that the Studio Pak does not. In the Xtension Pak you will hear a variation of guitar profiles from Clean, Medium Distorted, and Distorted sounds, much like the Studio Pak, except these profiles are a little more unique. For each profile, we have utilized a specific guitar or bass and cabinet as well as Michael’s favorite microphone(s) and mic pre-amps that support the sound of the amplifier. © MW RokPak. All company and product names mentioned herein are trademarks of their respective owners.